How do you know it's time to quit? Should you keep plugging away when it’s not working? Should you just try harder? Or is it better to quit? This week I’m going to tell you when it’s time to definitely quit. When do you know it’s time to quit? When should you just give up on the thing you’re working on? I was asked this question a few months ago and I have thought about it a lot, because this is a BIG question. I have two competing answers when individual people ask me this question. Second, I think: Don’t quit! You’ve barely started! I see way too many new business owners quit before they’ve given their plan a real chance. Often they quit before they’ve done ANYTHING. They’ve spent a lot of time and energy thinking and they think their way towards “oh well, it won’t work.” But if you haven’t tried: How do you know it won’t work?! How do you know if you should just quit or keep going? Well I have a few scenarios in which you should definitely just quit and then I have some questions for you to ask yourself when you’re faced with this decision. The main thing to remember is: no one else can tell you, only you know if you’re making the right decision. And also, you’re going to be fine no matter what you decide, so don’t spend too long trying to get it “right”. You can quit individual strategies, without giving up on the whole mission. In fact, in order to grow your business you’re going to need to regularly let go of old ways of doing things, or plans you have that didn’t work out. That isn’t quitting, that’s adjusting, that’s growing. Sometimes we get frustrated that one strategy doesn’t work (say, posting on Instagram), so we give up on the whole mission (having a business). That’s crazy, there’s a million strategies. In my 10+ years experience running a business and going deep in hundreds of other businesses, you almost never need to quit your mission. 2. You were doing it for someone else. YOU never really wanted to do it. Often you will find yourself doing something and you realize YOU don’t want to do it. Maybe you were doing it to make a parent or friend happy. Maybe you were doing it because you thought you should want to do it. Whatever the reason, when this happens, stop immediately. 3. The version of you who wanted this was an old version of you. Good news! You’re going to grow and change. That means there will be a new version of you. And this new version is going to want different things than the old version. 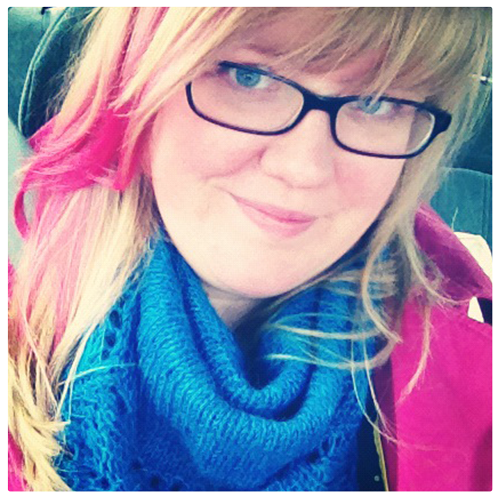 You’ll look around and realize Old You really liked this but New You doesn’t so…quit! Don’t beat yourself up for changing, don’t beat yourself up for who Old You was, just move on. Have I have given it my best shot? Have I ACTUALLY TAKEN ACTION? Have I taken the level and intensity of action that is required? How do I know what's required? What have other people done? I’d love to hear from you – what have you quit? How did you decide? Come over to Instagram and leave a comment or tag me in your post, I’m @taraswiger. 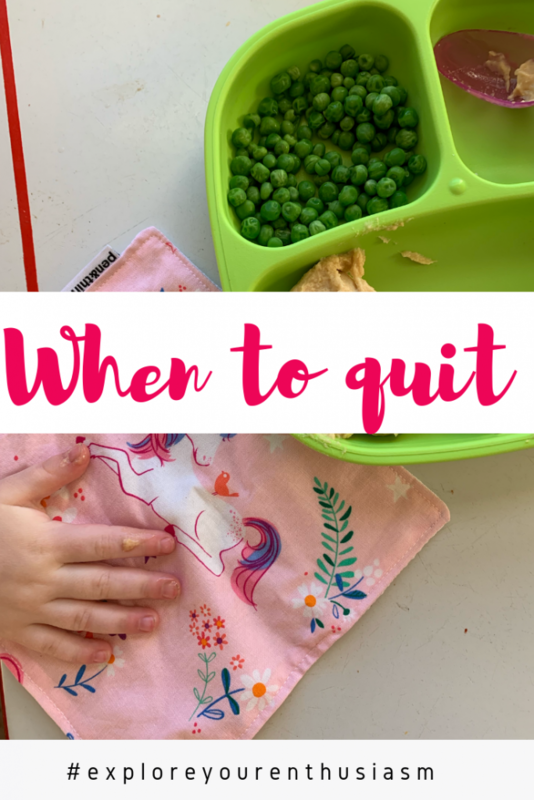 Figuring out when it's time to quit something, and when it's to keep down is always hard, but these are fantastic tips!